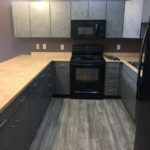 Upscale apartment living in the middle of downtown Duluth! 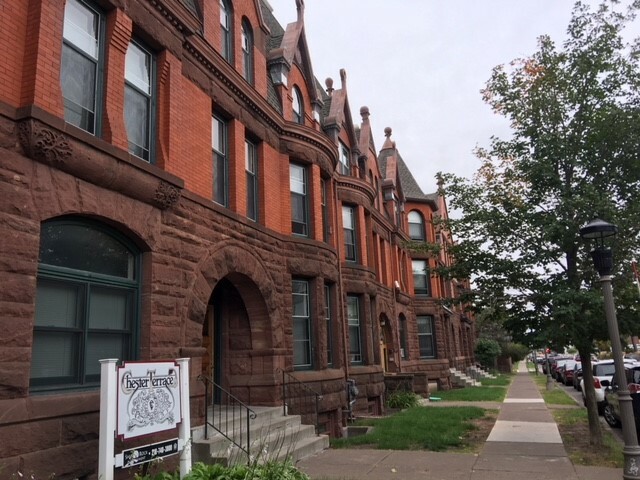 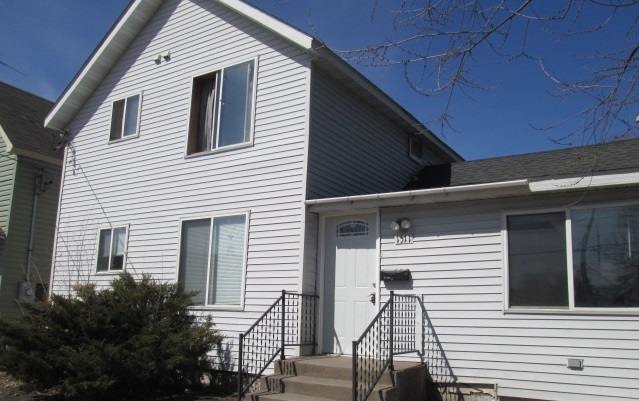 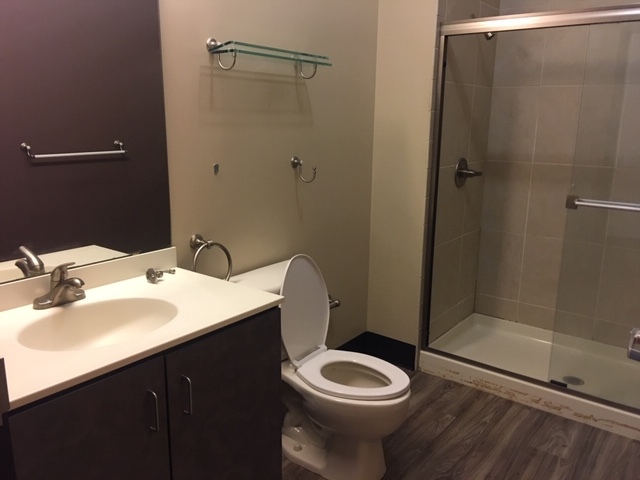 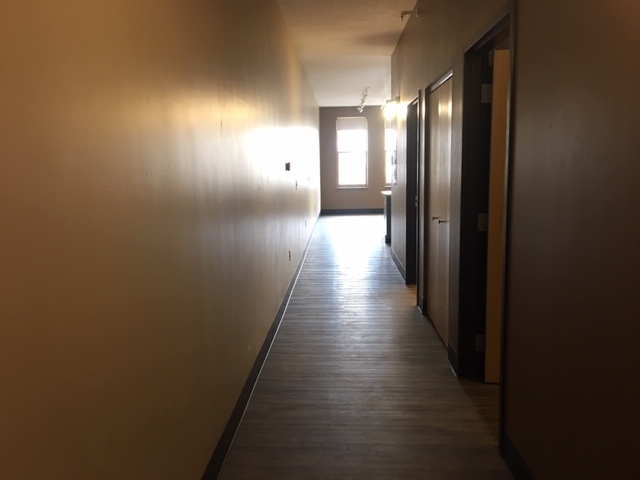 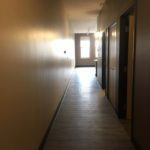 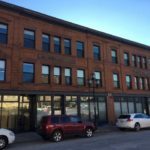 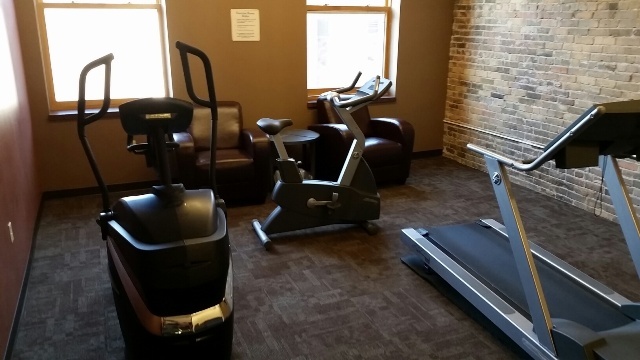 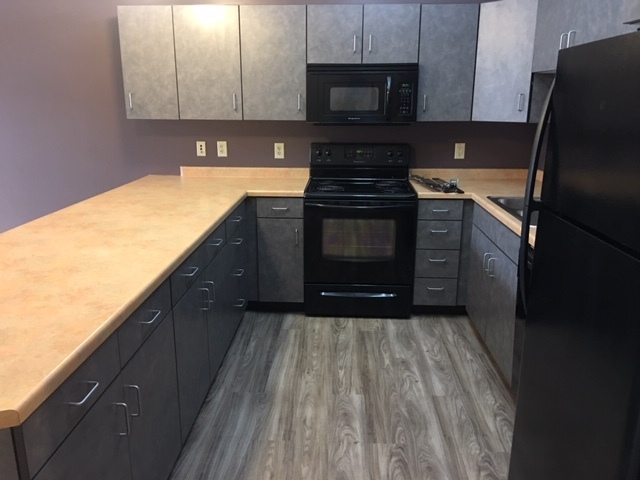 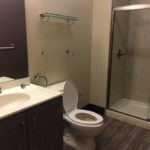 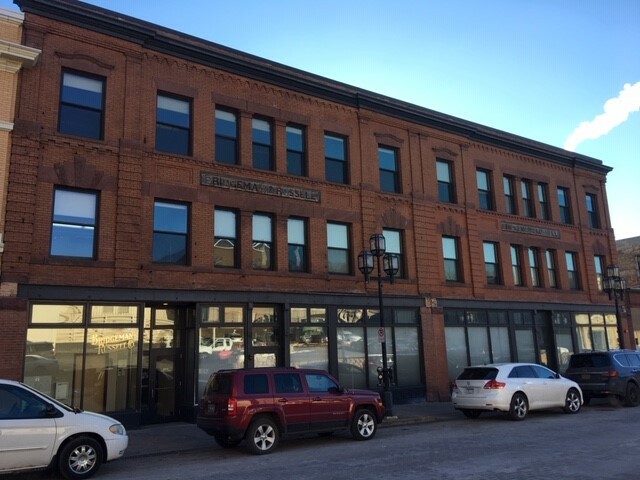 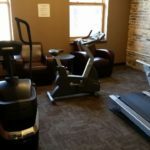 This spacious 1 bedroom + 1 bathroom apartment will put you near all Duluth’s popular attractions, restaurants and shopping, while giving you the quiet environment you’re looking for. 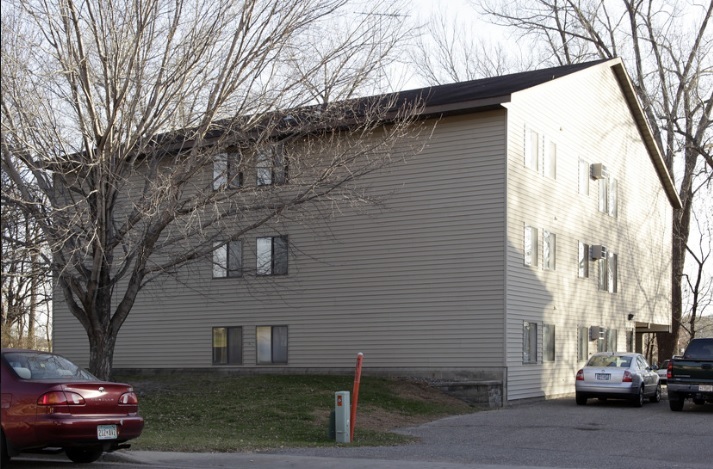 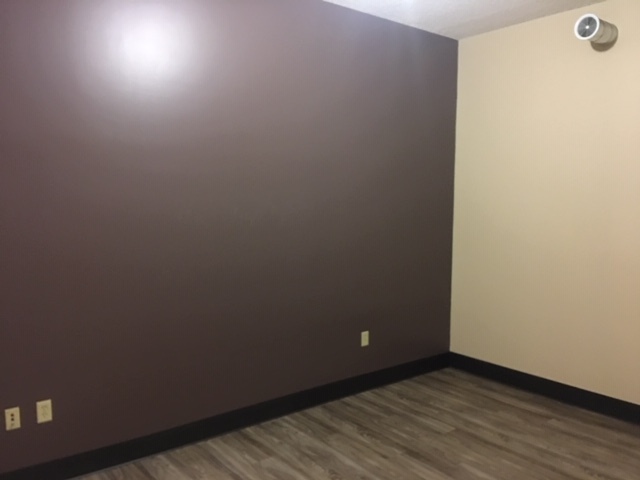 Both the apartment and building interior have been completely renovated, providing you with all the necessary amenities, plus much more! 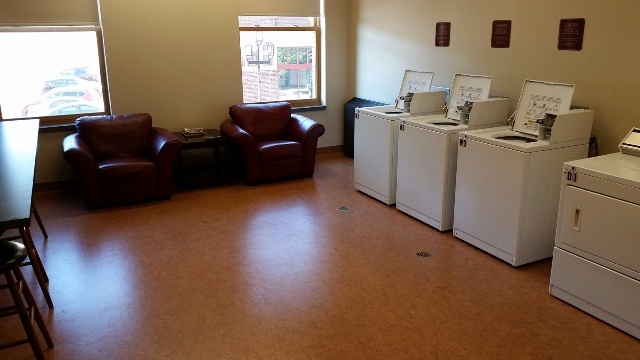 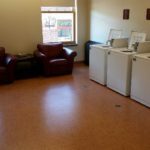 Off-street parking and on-site laundry is available. 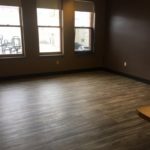 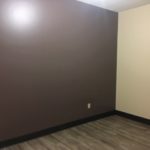 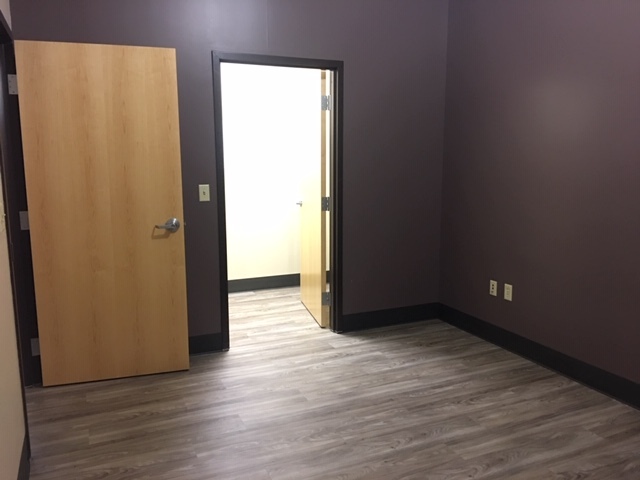 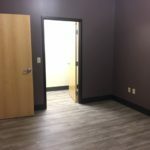 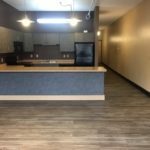 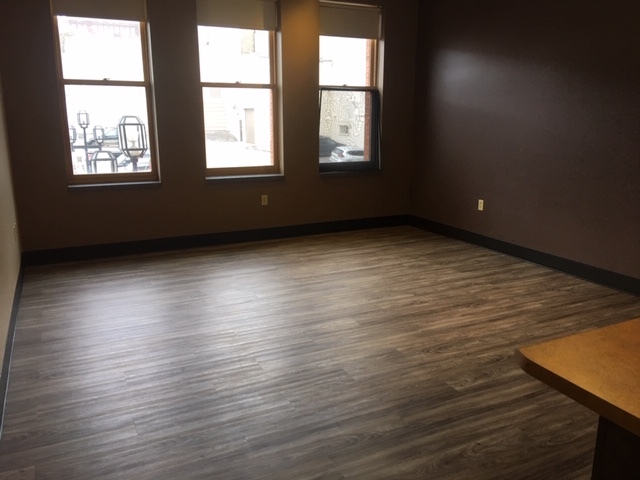 This apartment features brand new vinyl flooring throughout! 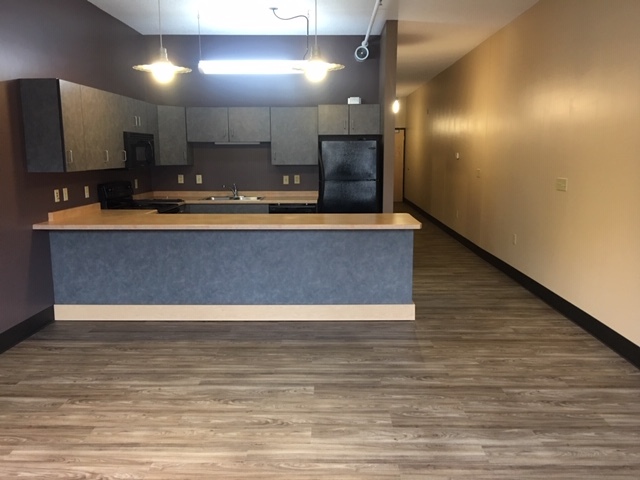 One pet is welcomed per apartment!